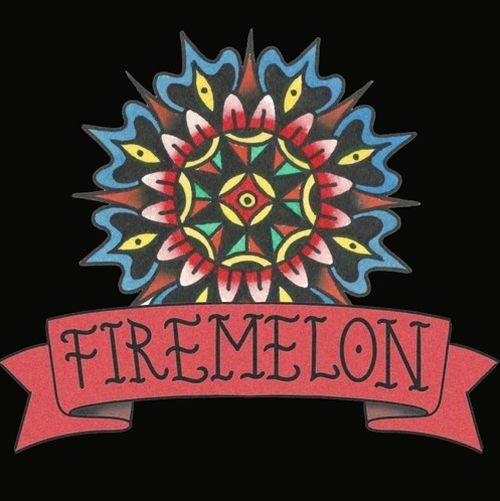 Orange County, California-located Americana/rock ‘n’ roll band Firemelon is a rousing to reflective five-piece that stirs in retro country swing, modern gritty rock, and tasty melodic pop into their captivating music. Recently released single “Before Goodbye” is a prime example of their cool retro-mod sound. The track recalls Brian Setzer’s foray into torch ‘n’ twang on certain tracks from 1986’s The Knife Feels Like Justice. Matthew Samia (vocals, guitar), Matt Bailey (guitar, mandocaster), Ron Larson (bass), Jeff Cassens (drums, percussion), and Chris Harvey (pedal steel) bring a melancholy longing, but also smoldering warmth to “Before Goodbye.” The theme of a regretful farewell is brought to the fore through the use of curling pedal steel, wavering Hammond organ notes, harmonizing vocals, and the occasional fiery guitar line. 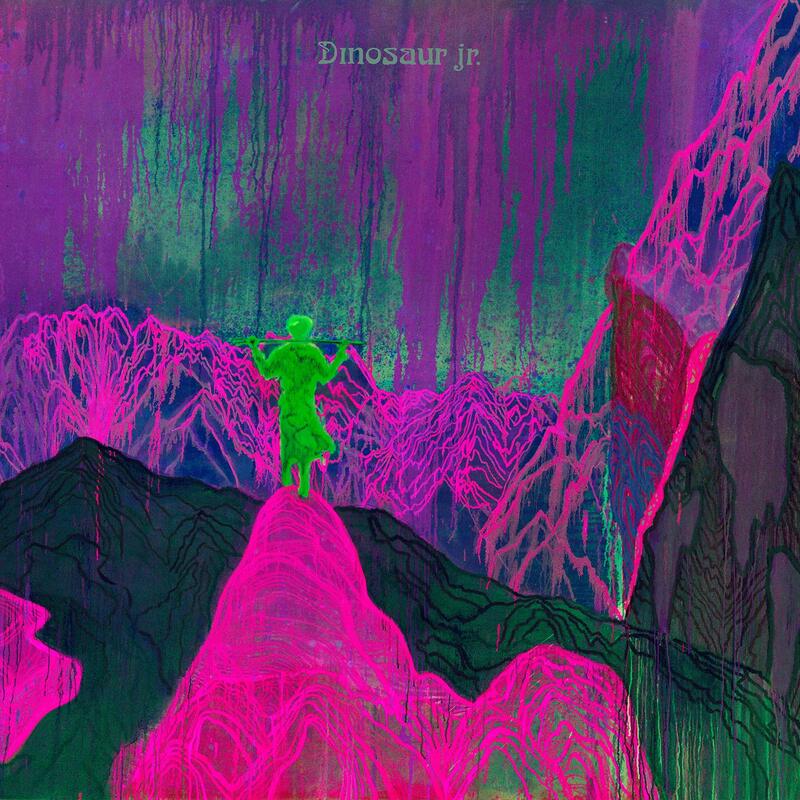 Firemelon has performed live to appreciative audiences across the West Coast, sharing the stage with Dr. John, Kiefer Sutherland, Robben Ford, and more. Influenced by artists such as Lucinda Williams, Elvis Costello, Tom Petty, the band create an authentic sound that will resound with fans of American grassroots music, from folk and country to rock and blues.